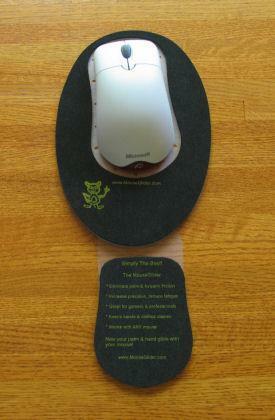 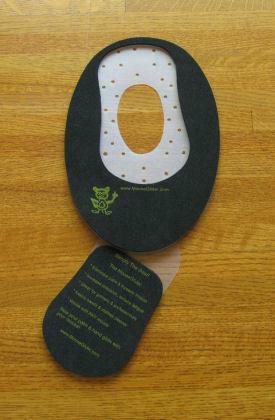 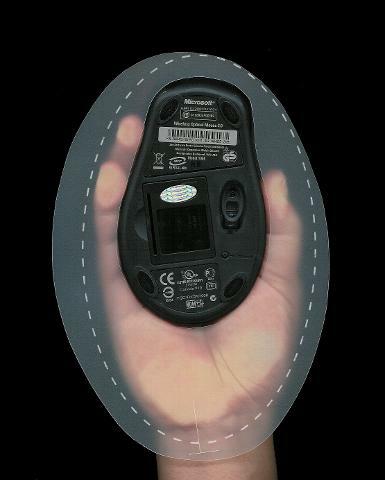 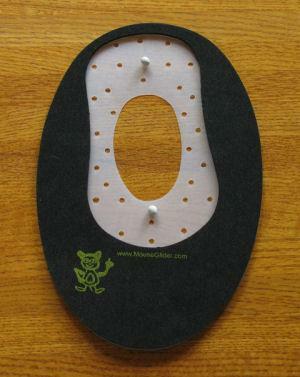 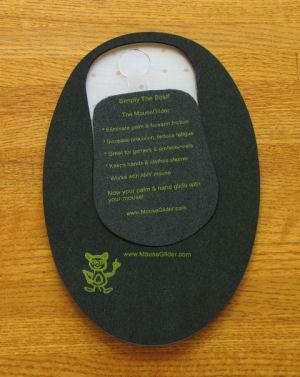 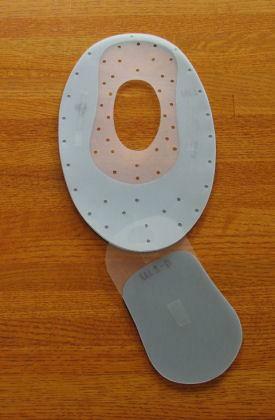 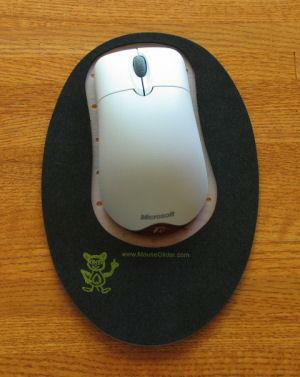 The Deluxe MouseGlider Mouse Pad with its “forearm protector” as it comes out of the package. 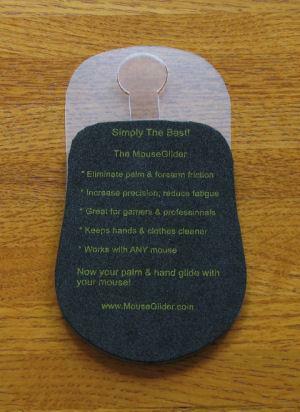 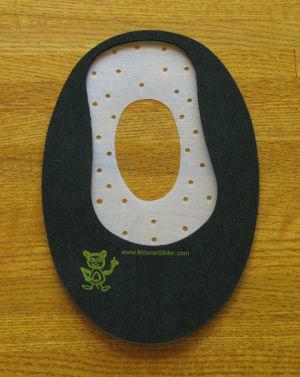 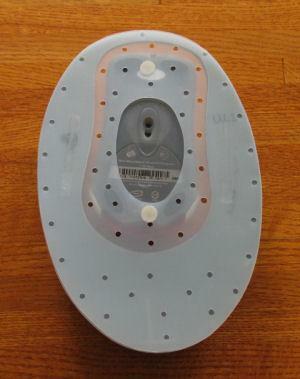 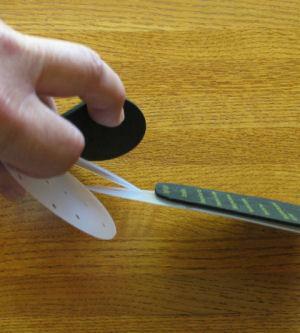 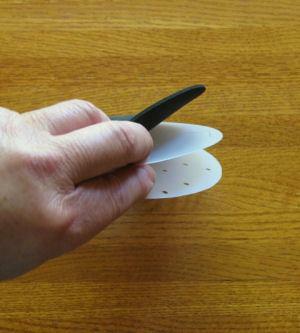 The Ultimate in Glide-ability on a hard surface. 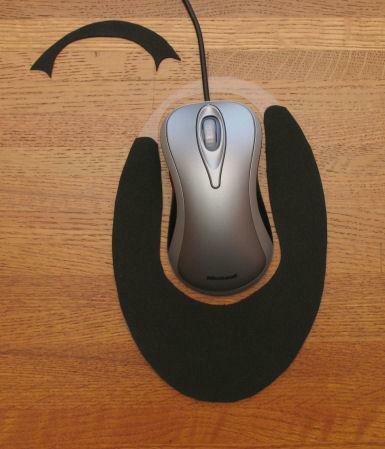 For simplicity, all pictured examples shown are of the UL1-D Deluxe MouseGlider Mouse Pad.